Board of Directors | DICO e.V. Dr. Philip Matthey has been working in the compliance department of MAN SE since April 2010. He initially headed the Compliance Awareness & Prevention department there. Since June 2011, as Chief Compliance Officer of MAN SE, he has been responsible for the MAN Compliance Program to combat corruption, antitrust and data protection violations. Previously, Dr. Matthey was Compliance Officer at thyssenkrupp. Dr. Matthey began his career with international law firms in Cologne and Brussels in the areas of antitrust law and M&A. Ruth Schorn has been Chief Compliance Officer and Head of Corporate Compliance of the KION Group in Wiesbaden since March 2015. 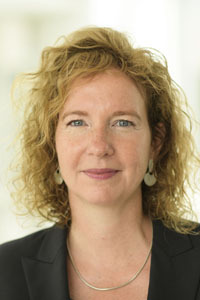 After studying law in Cologne and two years of study in Paris, she worked for 13 years in various functions for the energy utility RWE, including 5 years as a political consultant in Brussels, later as Head of National Policy and most recently several years as Chief Compliance Officer with responsibility for the entire RWE Group. Dr. Stephan Bühler has been General Counsel of SGL Carbon in Wiesbaden since July 1, 2013. He was also appointed Chief Compliance Officer on May 1, 2014. On June 1, 2013, after 21 years with Siemens AG, he joined SGL. 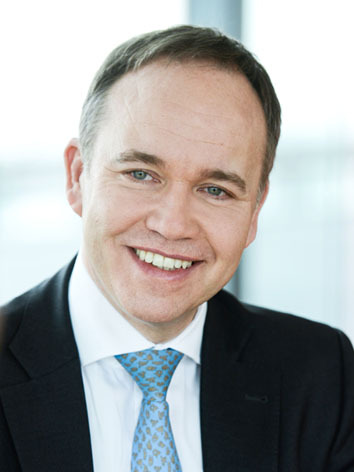 Dr. Bühler has held various positions at Siemens AG since 1992. Among other things, he provided legal advice to various industrial sectors in Erlangen, led the legal department responsible for Siemens Financial Services Munich and finance law for five years and headed the M&A team in Paris for three years. In recent years he has been Chief Counsel M&A/Corporate in the central legal department of Siemens AG with teams in Erlangen and Munich. This department is responsible for all M&A activities (including venture capital, project ventures and transaction-related corporate law) of Siemens worldwide. Immediately before his move, he was General Counsel Legal and Compliance of the Customer Services Division of the Industry Sector in Erlangen. 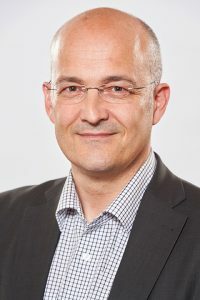 Dr. Bühler was born in Stuttgart in 1964, lived in Africa during his childhood for almost a decade and completed his studies at the University of Constance, where he also obtained his doctorate in the area of the international debt crisis. He began his professional career as a consultant in the Federal Association of German Banks in Cologne in 1990, after obtaining his doctorate in the field of the international debt crisis at the University of Constance. 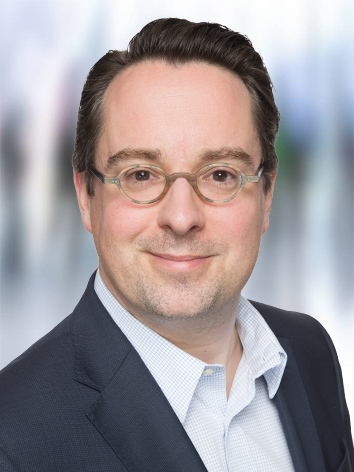 Dr. Konstantin von Busekist is a partner and site manager at KPMG Law in Düsseldorf. Within KPMG Law, he heads the Compliance & Investigations practice group with more than 20 lawyers and thus has access to colleagues who specialize in various fields of law. Dr. von Busekist coordinates the activities of the global KPMG Law Network with regard to compliance consulting. His lectureships include corporate law, corporate governance and compliance at the University of Duisburg-Essen. Since January 1st, 2010, Lutz Cauers has been Head of Internal Audit at Deutsche Bahn AG. He took over the function of Chief Compliance Officer of Deutsche Bahn AG on January 1st 2016 and has also been Chairman of the Compliance Committee of the Group since then. 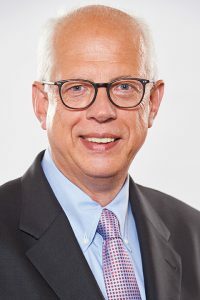 Before joining Deutsche Bahn, Lutz Cauers worked for TUI AG for eighteen years, nine of which included responsibility for Group Auditing at TUI AG, Group Security, Group Privacy and as Managing Director in various companies. In addition, he also assumed the function of project manager for setting up the Group compliance organization and the compliance system. In addition to his functions as Head of Group Auditing and CCO, Lutz Cauers will also take on other tasks outside the DB Group. This includes membership in the Schmalenbach Society and in the „Arbeitskreis externe und interne Überwachung der Unternehmung“. He was also a member of the professional association of auditors, the German Institute for Internal Audit e.V. (DIIR), in which he was active on the Management Board for 10 years – until the end of 2016. 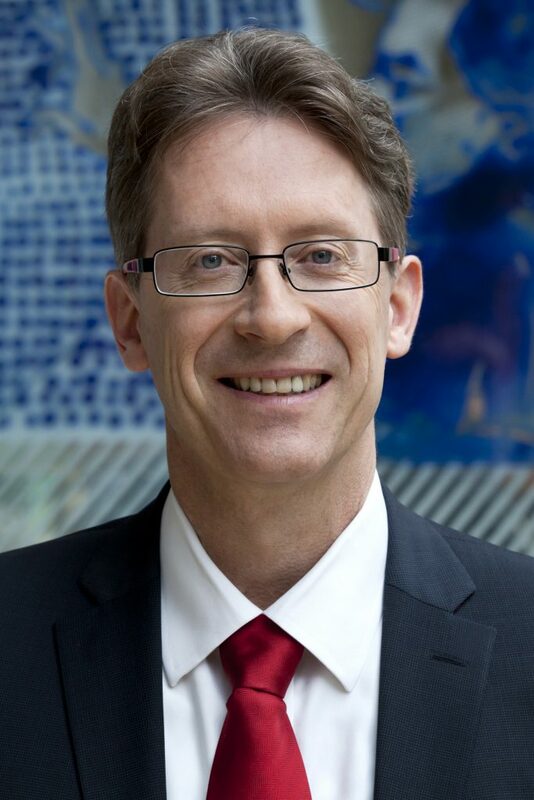 Lutz Cauers is currently the DIIR representative to the Institut der Wirtschaftsprüfer e.V. (IDW). Birgit Galley studied business administration at Humboldt-Universität in Berlin with a focus on law and has been working in the field of corruption testing since the early 1990s. As a Certified Fraud Examiner, she also specializes in investigative examinations in an international context. In her function as Director of the School GRC, she is responsible for the training courses for MBA, Certified Compliance Expert (CCE), Certified Investigation Expert (CIE) and Master of Criminalistics. As Managing Director of Forensic Management GmbH, she has been advising companies in various industries since the mid-1990s both in the repressive processing of claims that have occurred and in preventive advice on setting up suitable compliance structures. Ms. Galley is also a member of the supervisory board of a Berlin state-owned housing company and chairman of the supervisory board of two housing cooperatives. From January 2011 to December 2012 she was a partner at KPMG AG in Berlin for Forensic. Dr. Werner Grebe was born in Recklinghausen on September 14, 1959. After studying law and obtaining his doctorate at the Ruhr-Universität Bochum, he worked for various companies, banks and consulting firms. The attorney’s professional stations included the Treuhandanstalt and Dresdner Bank, where he worked as Chief Compliance Officer and Group Anti-Money Laundering Officer after many years in the legal department. At the business consulting firm KPMG, Dr. Grebe dealt with the implementation of special investigations to determine compliance violations and the design of compliance systems. In 2009, he moved to Deutsche Bahn AG as Chief Compliance Officer and set up a strongly preventive compliance management system for the entire Group. He left Deutsche Bahn in 2016 and currently works as an independent lawyer focusing on compliance. 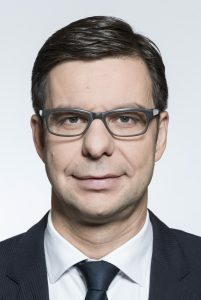 Georg Gößwein is a lawyer and studied law at the LMU Würzburg and LMU Munich and earned his LL.M. at the University of Stellenbosch in South Africa. He began his professional career at Zimmer AG in Frankfurt as Head of Legal and Patents and Compliance Officer. Mr. Gößwein then moved to KHS AG in Dortmund, where he was Head of Legal and Patents and CCO. Most recently, Mr. Gößwein was General Counsel at Rolls-Royce Power Systems AG, with approximately five years as „Tognum AG“ listed in the M-Dax. Mr. Gößwein has been a member of the VDMA Legal Committee since 1998, from 10/02 – 10/14 as Chairman, and a member of the BDI Legal Committee since 2002, where he was a member of the Board of Management for almost ten years. In 2003 he was a founding member of the VDMA Compliance Management working group and held the joint chairmanship until the end of 2014. In the area of compliance in particular, Mr. Gößwein has published several articles, among others on different models of compliance organizations, on the importance of the compliance culture in the company and most recently on the FCPA, UK-Bribary Act and the German Penal Code with regard to relevant regulations. Mr. Gößwein is a founding member of DICO – Deutsches Institut für Compliance e. V.
Dr. Stefan Heissner is a partner at EY and has been head of Business Integrity & Compliance Management in Central Europe and the CIS since 2006. In this region he leads a team of approx. 480 employees with a focus on forensic auditing, compliance and integrity management. He regularly publishes on compliance and responsible corporate management and is a lecturer at the European School of Management and Technology, Berlin (ESMT), various police academies and a member of the Compliance Working Group (PS 980) at the Institute of Auditors. 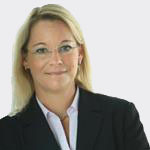 Stefanie Reichel has been General Counsel of Zurich Group Germany since July 2017. 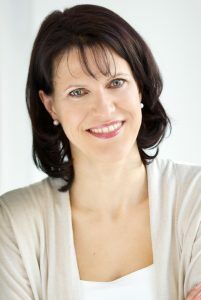 Born in Düsseldorf in 1972, she studied law in Münster and passed the Second State Examination in Law in 1999 after completing her legal clerkship at the Higher Regional Court of Düsseldorf. Afterwards she worked as in-house counsel in the management secretariat of HSBC Trinkaus & Burkhardt AG in Düsseldorf. In 2005, Reichel established the Compliance department at HSBC Trinkaus & Burkhardt AG as Head of Compliance, Money Laundering and Fraud Prevention. From 2012 to June 2017 she was Head of Compliance and Chief Compliance Officer of ERGO Versicherungsgruppe AG. Alexander Schröder, born 1973 in Wiesbaden, studied food technology and business administration in Munich. 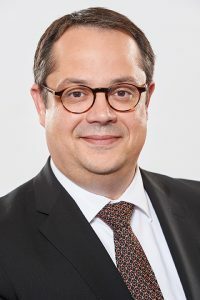 In 2002, he joined KPMG AG Wirtschaftsprüfungsgesellschaft as a specialist employee, where he worked primarily in the area of Internal Audit, Risk and Compliance Service at the Stuttgart, Munich and Frankfurt am Main locations until his departure in 2010. From 2010-2017, Mr. Schröder was Chief Risk and Compliance Officer at Axel Springer SE in Berlin, where he was Head of Governance, Risk & Compliance. 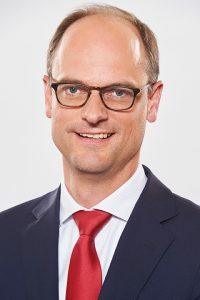 Since 2018, Mr Schröder has been responsible for Compliance at ERGO Group AG in Düsseldorf as Chief Compliance Officer. Alexander Schröder has been dealing with national and international issues in the field of corporate governance for over 18 years and has extensive practical experience in the industrial, financial and public sectors, both on the advisory and on the application side. It pays particular attention to the integration of the individual elements of internal monitoring, such as risk and compliance management, internal control system and internal audit. 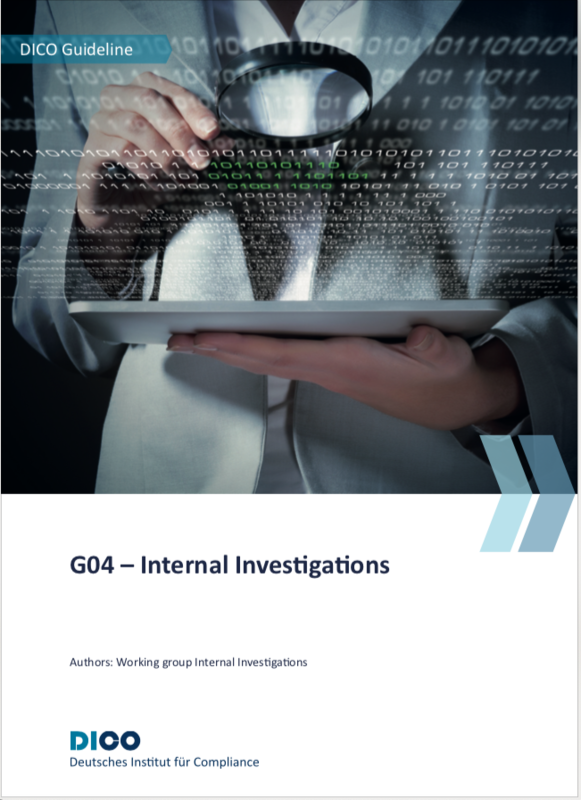 Our new guideline "Internal Investigations" is out now.You can order it here.